Antivirus is a crucial component to any network security platform, but do you know how it works? Below, we’ll go over how your security is improved by an antivirus solution. 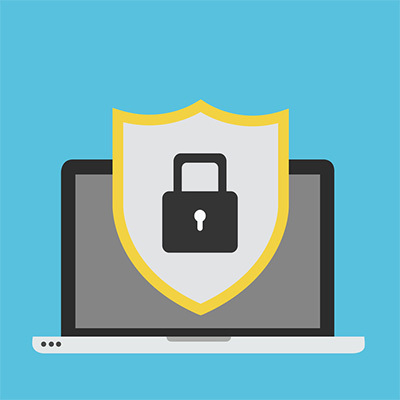 Antivirus is a variety of software meant to identify malware and other software-based threats and eliminate them, protecting your computing resources and data. While they aren’t all equally effective, you should have something implemented to protect your business’ key components from the multitude of hazards that lurk online. Based on predetermined and downloaded threat definitions, your antivirus will scan your files to see if any of the code in them matches its reserves of identified threats. By recording and archiving identified malware in the cloud, the antivirus solution is able to be more effective as compared to one hosted locally. Any executable files that enter the system are scanned. If they happen to meet the threat definitions you have in place, they will be categorically blacklisted, blocked from further action, and quarantined. You have the ability to override the antivirus’ categorization, but generally speaking, a program was blocked for a reason. Why Should I Pay For Antivirus? There are a variety of antivirus options out there for a variety of price points, many being free. However, for a business’ purposes, the paid option is generally a better call, just because they are generally more up-to-date on the latest threats. Fortunately, there are many budget-friendly antivirus options out there that can do the job, so this is one investment that will certainly be worth it when all is said and done. 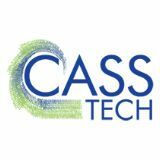 For more information about antivirus solutions or any other means of improving your network security, reach out to CASS Tech and our IT professionals. We can help keep your business safe and running at its most effective. Call (248) 538-7374 to learn more.